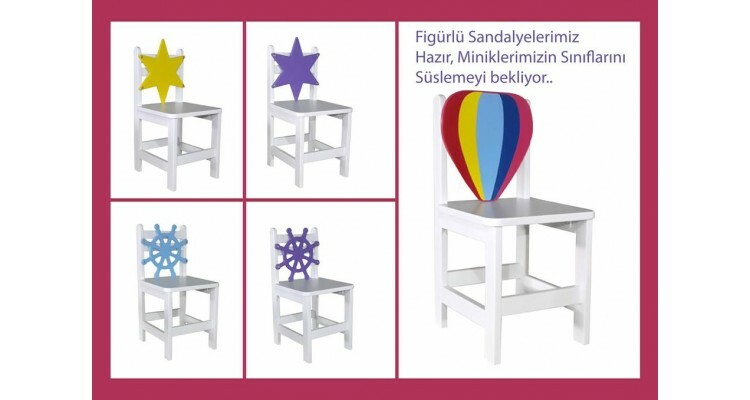 Agac Dunyasi is a pioneering company in the field of producing educational gadgets and park garden furniture. 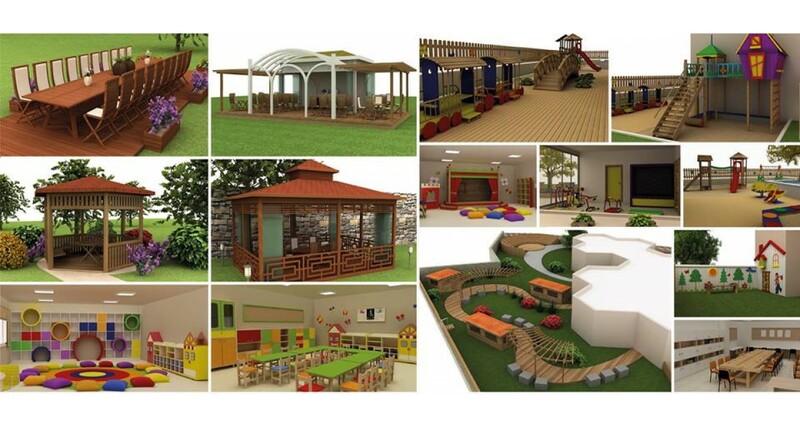 Our experienced AR-GE team together with our competent architect and our production and management staff design and manufacture for you economical habitable areas, based on customer satisfaction. 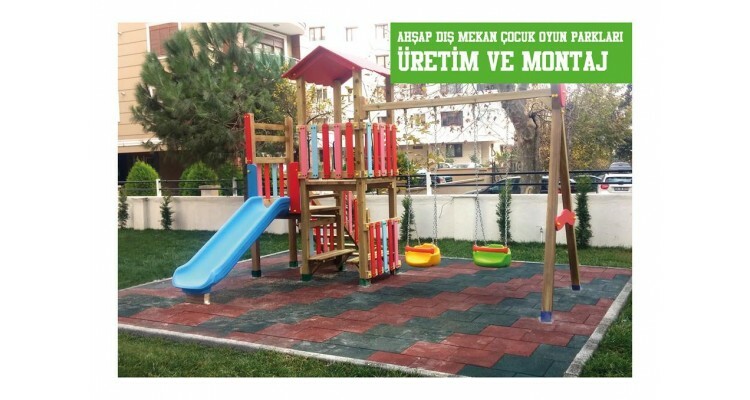 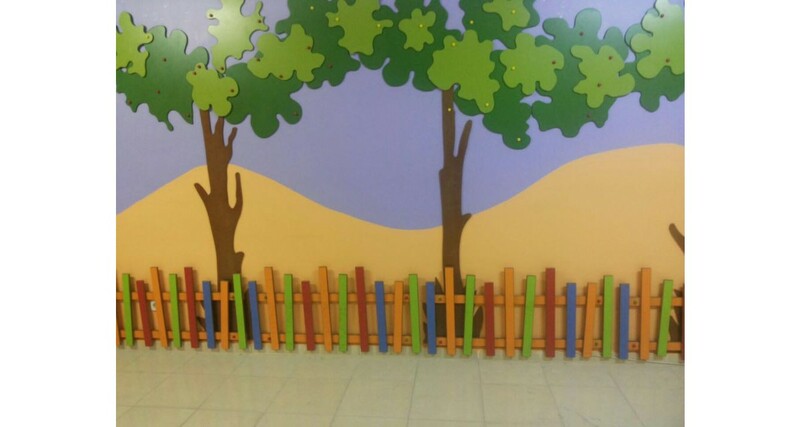 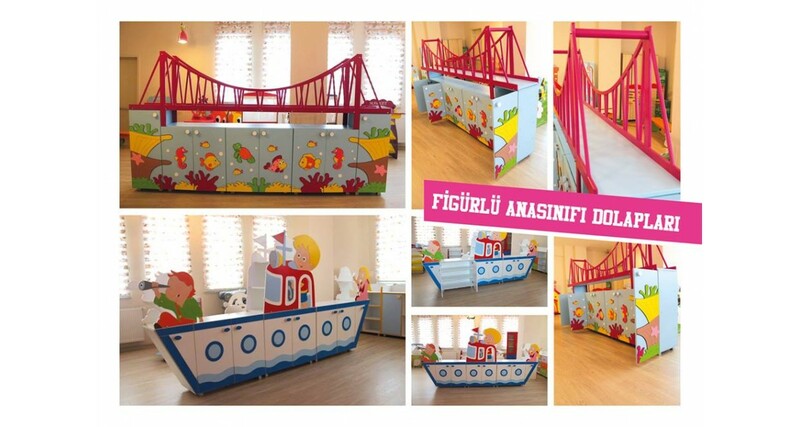 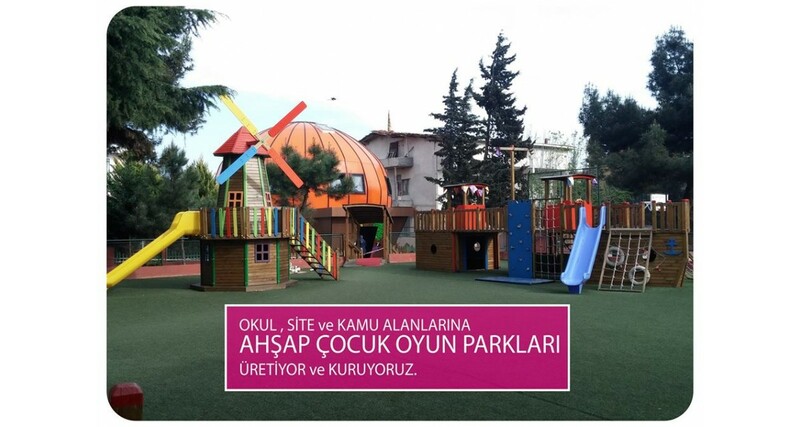 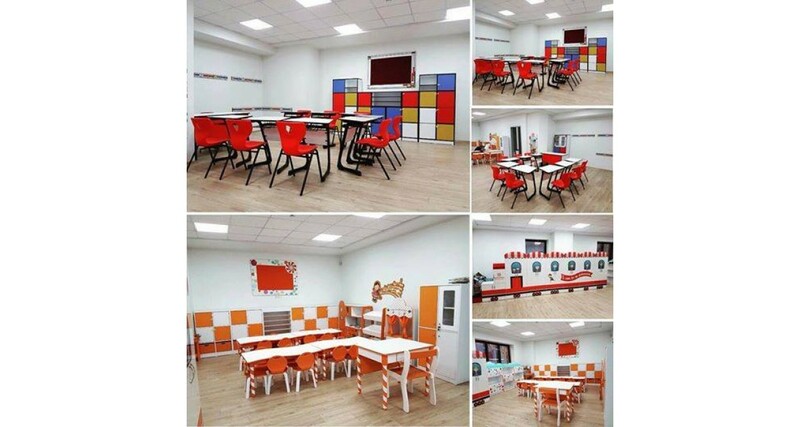 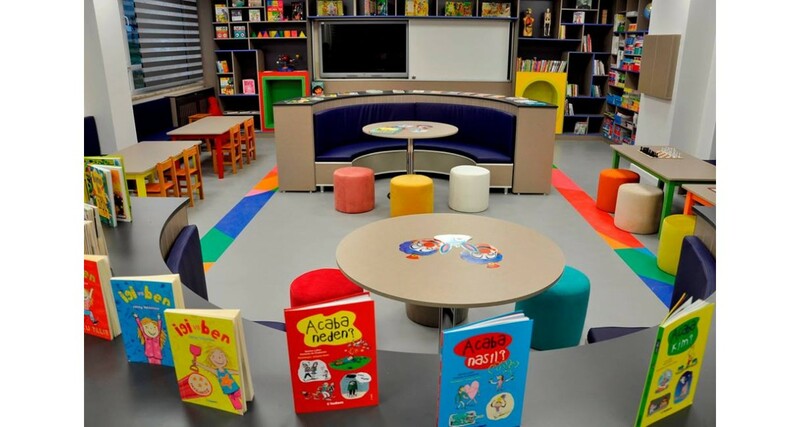 Agac Dunyasi designs and manufactures spaces where you and your children can have fun and pleasant time, especially in nurseries, kindergarten, primary education classrooms, villas and communal residence gardens. The production of personalized project products including educational equipment and park garden furniture, takes place in our 6000m2 closed and modern equipped facilities. Our products pass through a series of quality controls until they reach you and after Pre- and post-production durability, and performance-safety tests they are del'vered to you with TSE and ISO 9001 Quality Certificates. 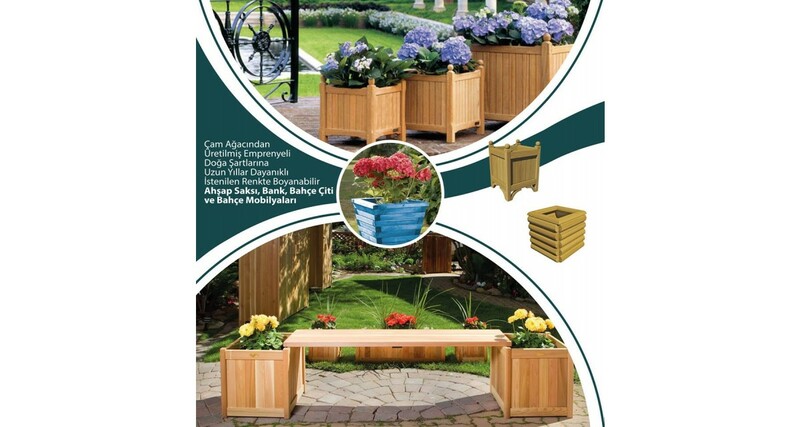 In the constantly evolving contemporary world, Agac Dunyasi gives importance to branding and healthy natural products, whereas AR-GE continues its activities in the light of recent developments and constantly renews its products. 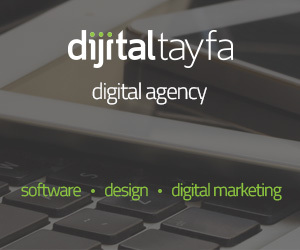 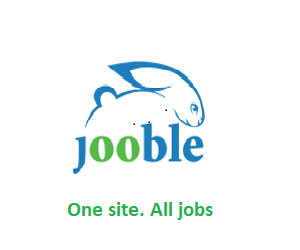 You can review our digital catalog by visiting our website.